Any guesses why it’s called Bigheads? ITV is going to pit our favourite (and least favourite) celebrities against each other in gruelling physical challenges for its new reality competition. 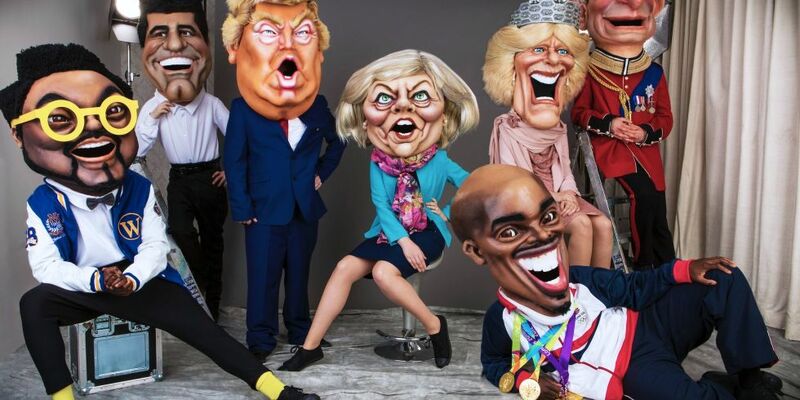 Comedian Jason Manford has unveiled the first look at his show Bigheads, which will transform members of the public into the likes of Simon Cowell, Donald Trump, Theresa May and Victoria Beckham to test their physical prowess. Each week, these competitors will face off in celebrity-inspired physical challenges where they’ll try to knock each other out of the competition. The winners of each episode will ultimately return for a grand finale. 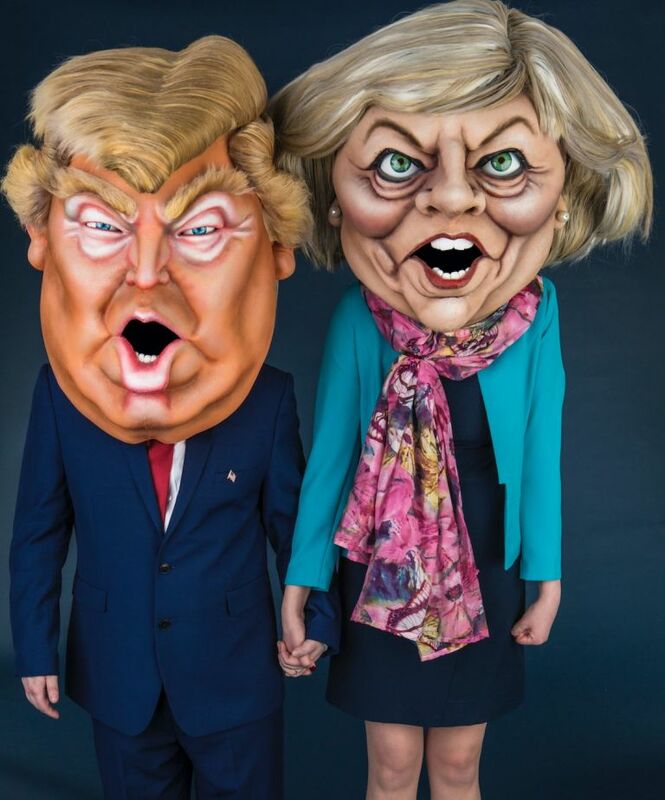 “I’m really looking forward to you all seeing Bigheads. It’s the daftest show I’ve ever been involved in and I’ve done a lot of daft shows,” Jason Manford joked. If the host of this this week’s Nightly Show is calling something else “daft”, you know it’s daft! 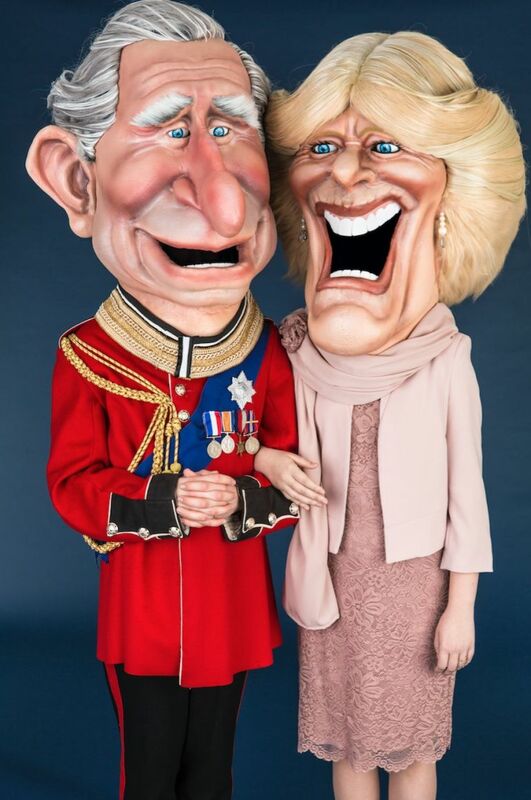 Among the other celebrities who’ll be represented are modern-day folks Prince Charles, will.i.am, Adele, Benedict Cumberbatch and Mo Farah alongside historical figures including Queen Victoria and William Shakespeare. If you’ve ever fantasised about Adele trying to knock off Queen Victoria in an obstacle course, Bigheads is definitely the show for you! Joining Jason Manford each week to provide expert analysis of the games will be Olympic track-and-field star Kriss Akabusi and Celebrity Masterchef’s Jenny Powell. 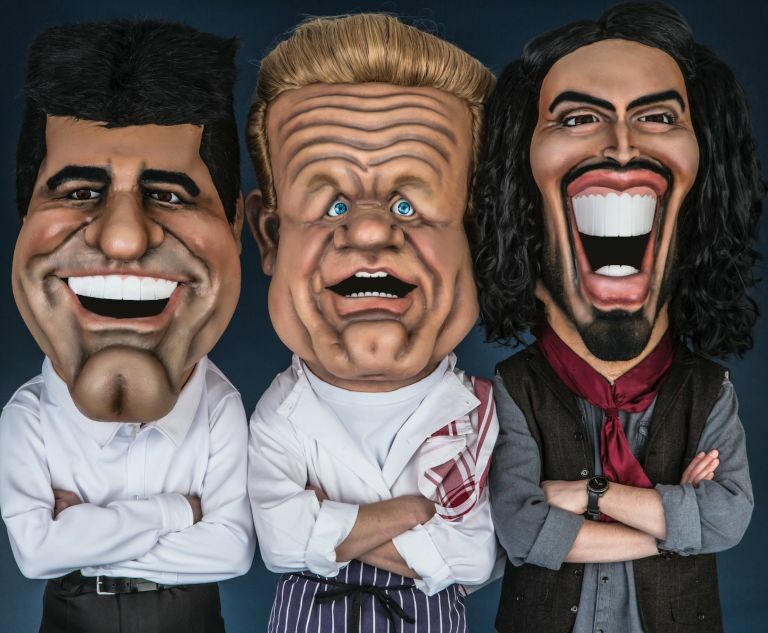 Bigheads will premiere on Sunday, April 23 at 7pm on ITV.